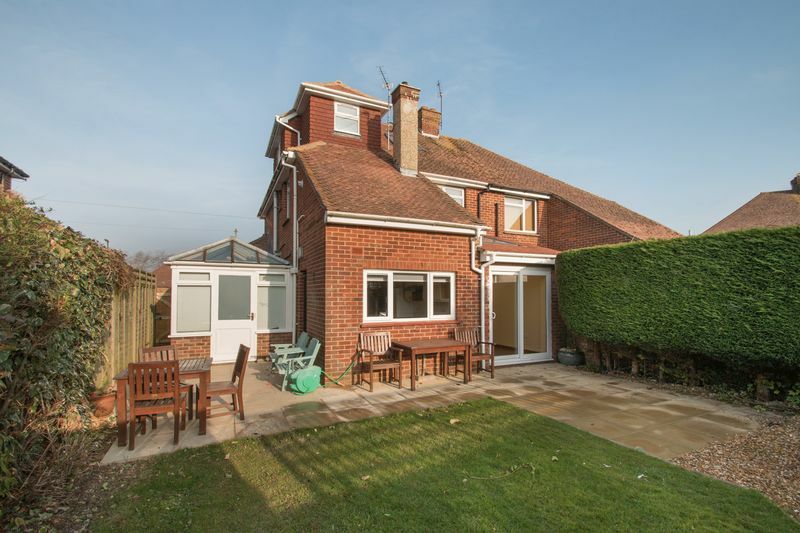 A beautifully presented 3/4 bedroom semi detached property in a very sort after location in Donningtion, on the outskirts of Chichester, this good sized family home offers generous and versatile accommodation. 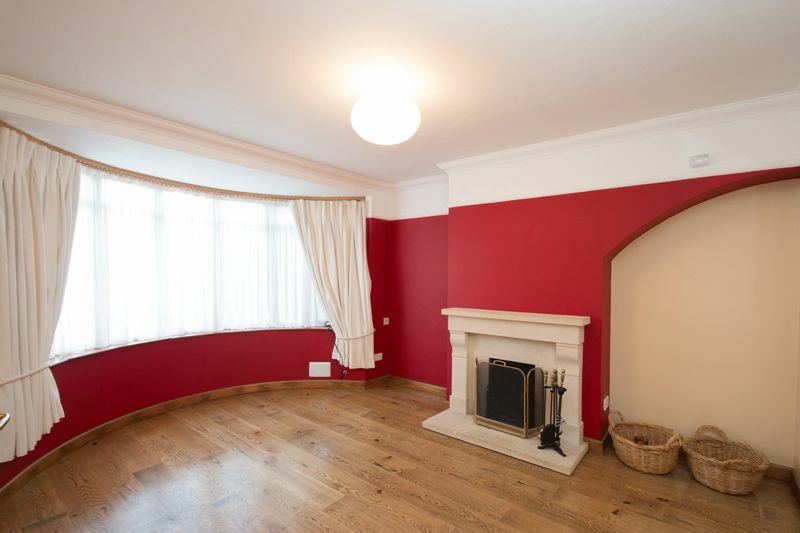 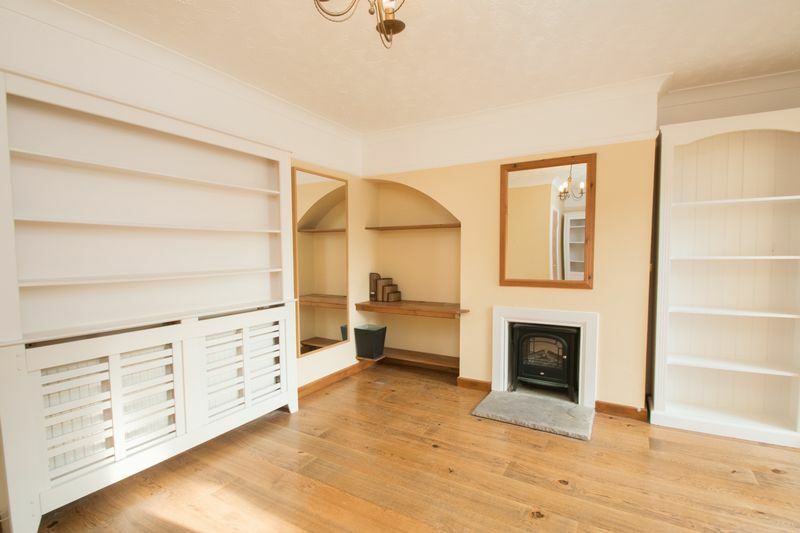 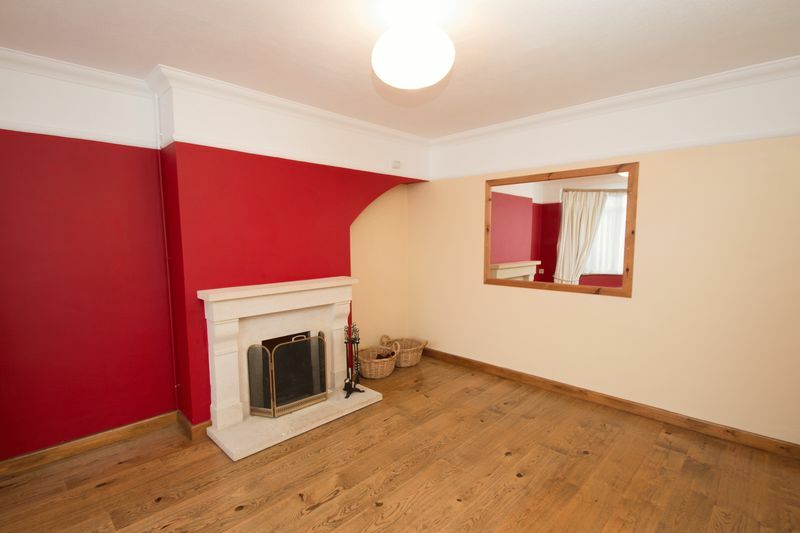 The entrance hall has a cloakroom and a door leading to the sitting room which has a fire place. 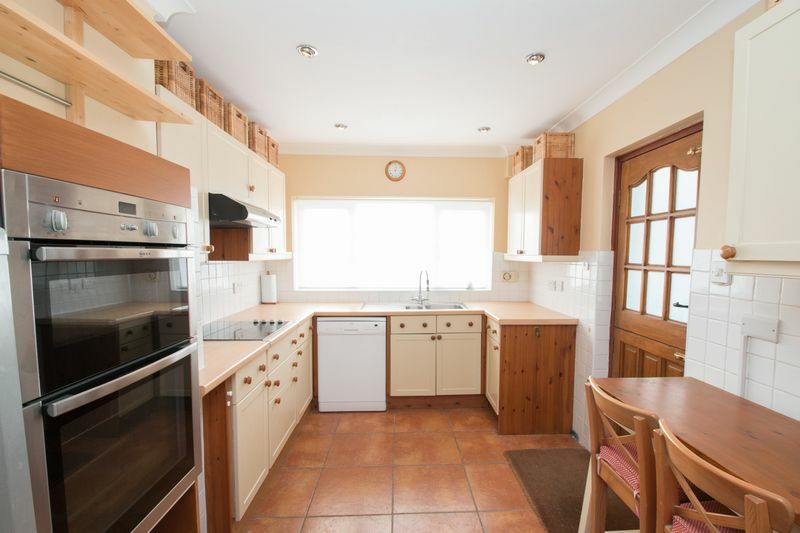 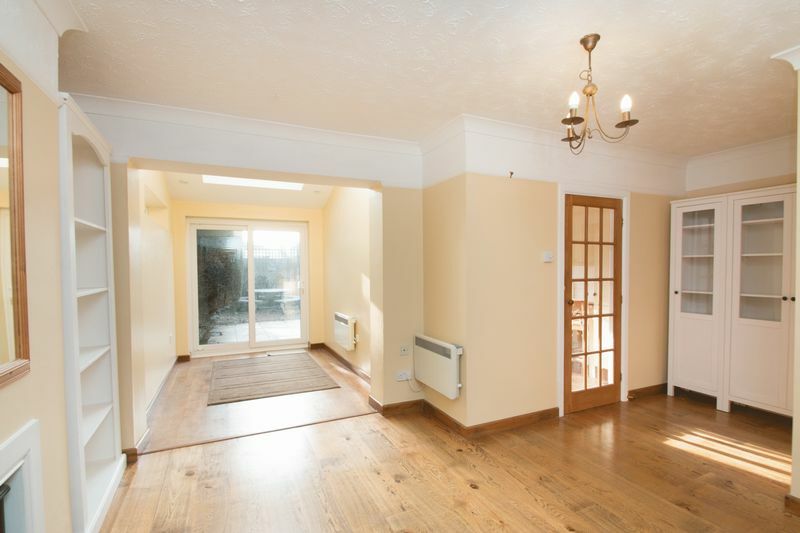 To the rear of the house there is a further reception room and the fitted kitchen enjoys views over the garden. 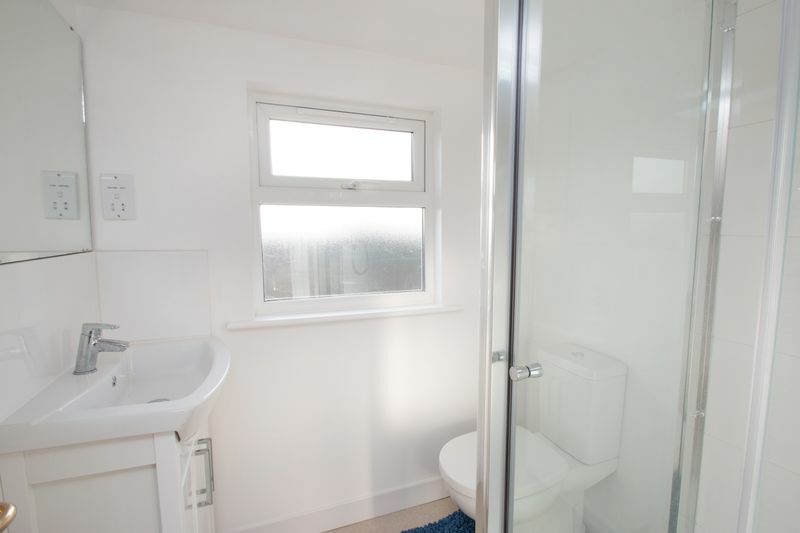 From the first floor landing, there are 3 bedrooms and a bathroom with a shower over the bath, and a separate wc. 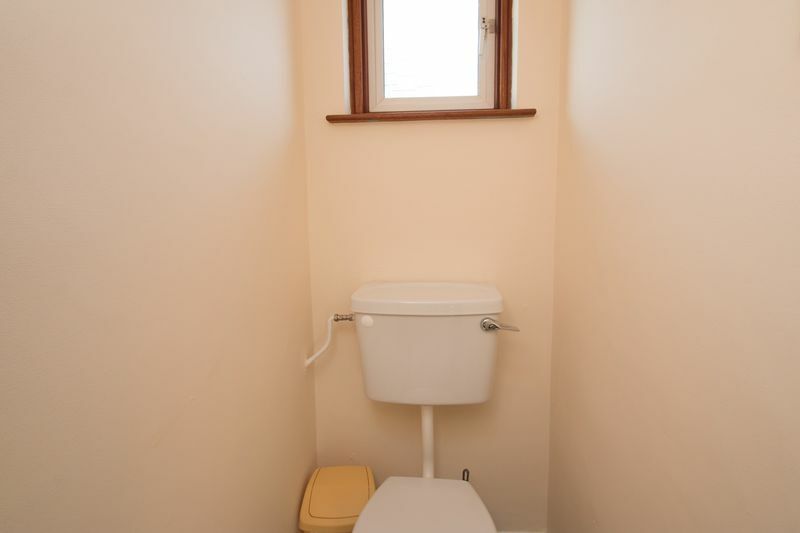 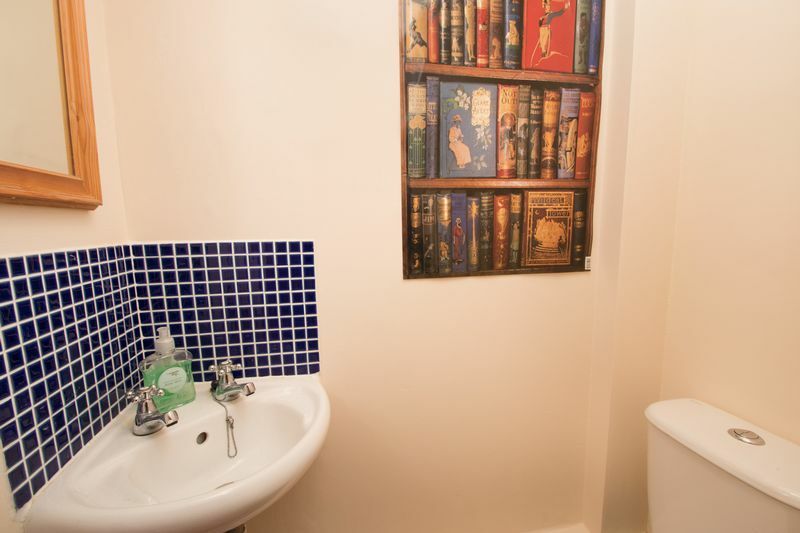 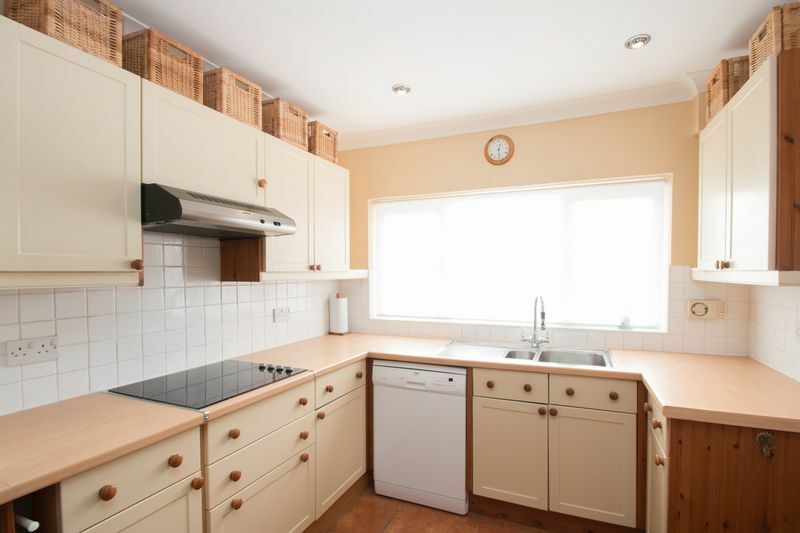 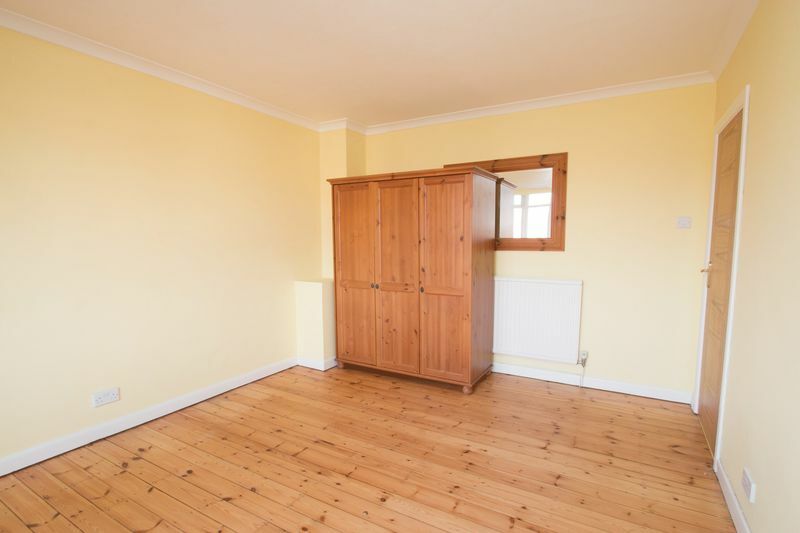 There is a large storage cupboard using up the eaves space, accessed from the bathroom. 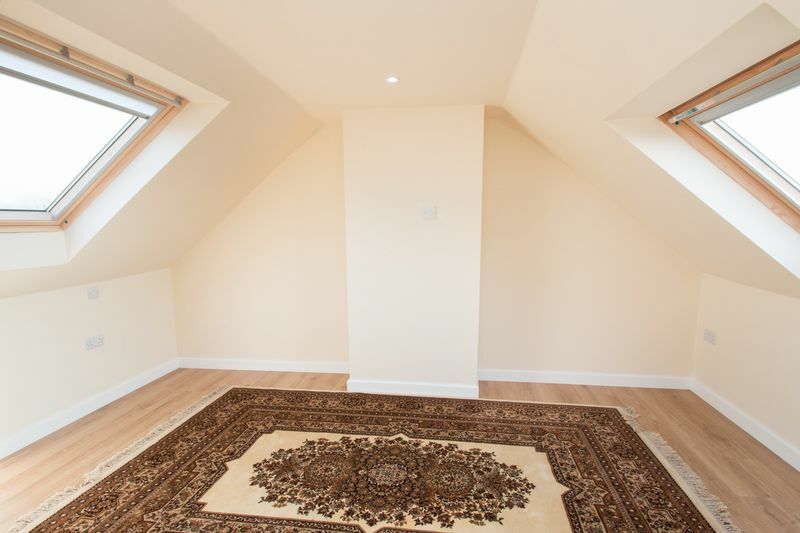 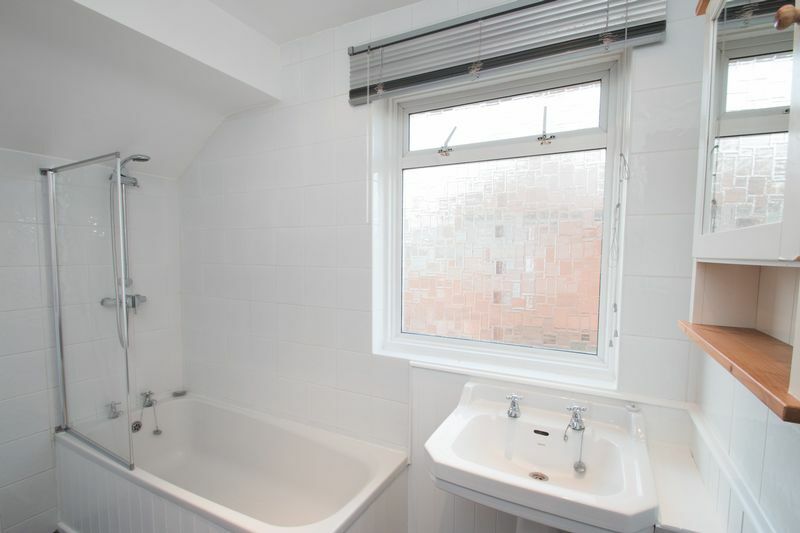 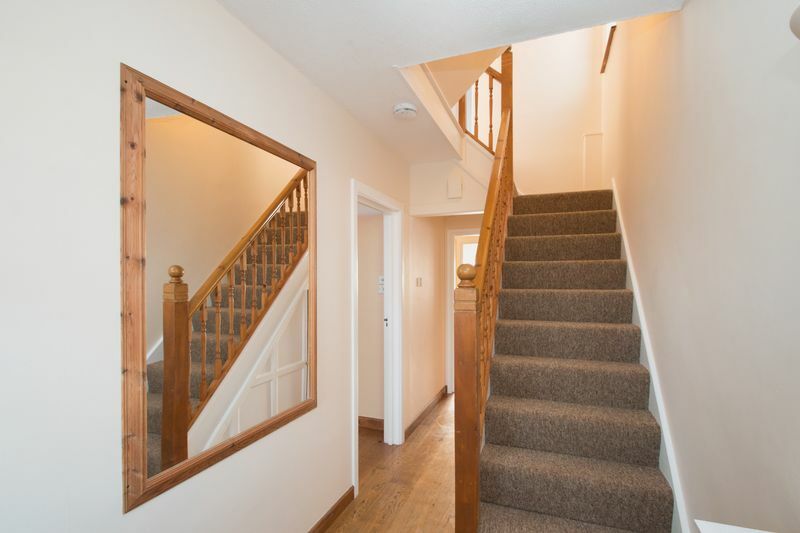 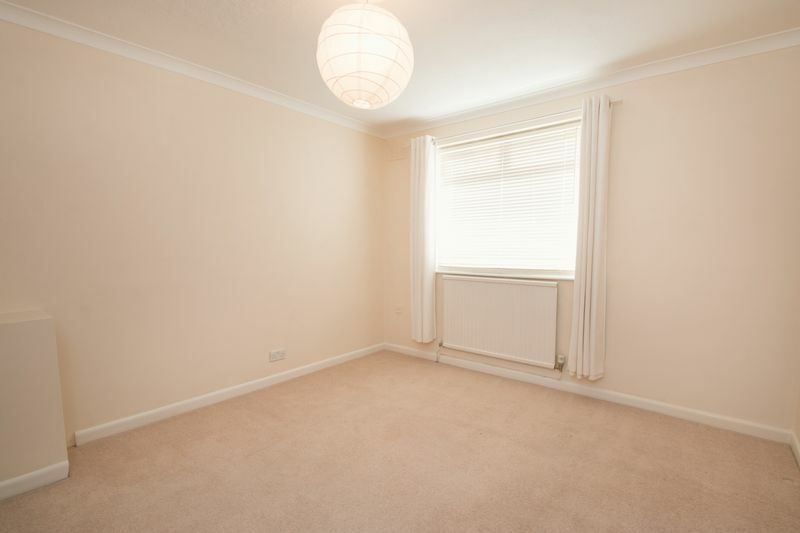 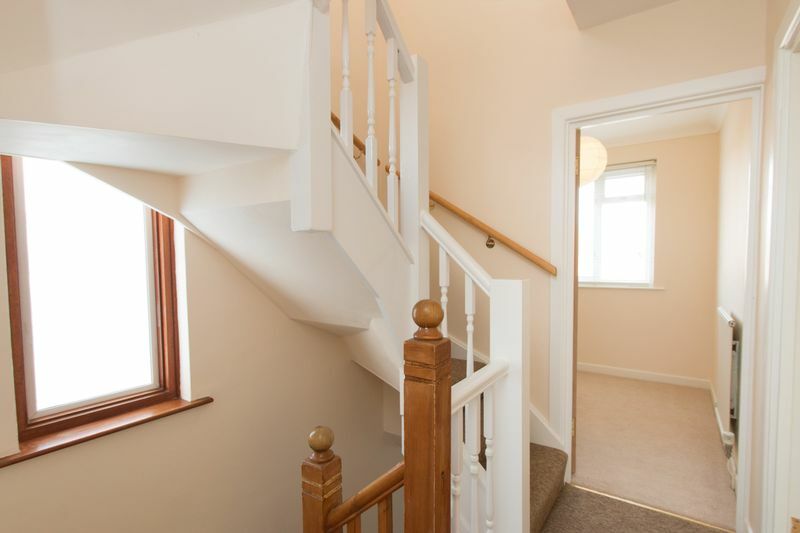 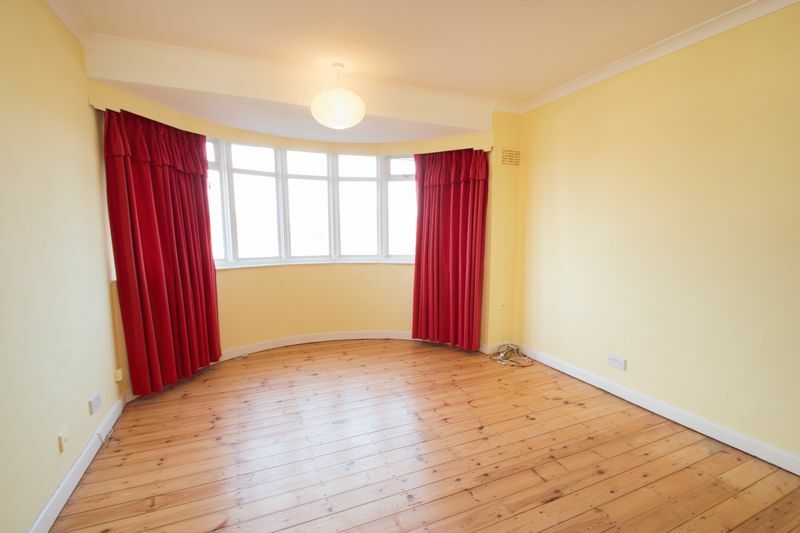 On the second floor there is a newly finished 4th double bedroom with a newly fitted en-suite. 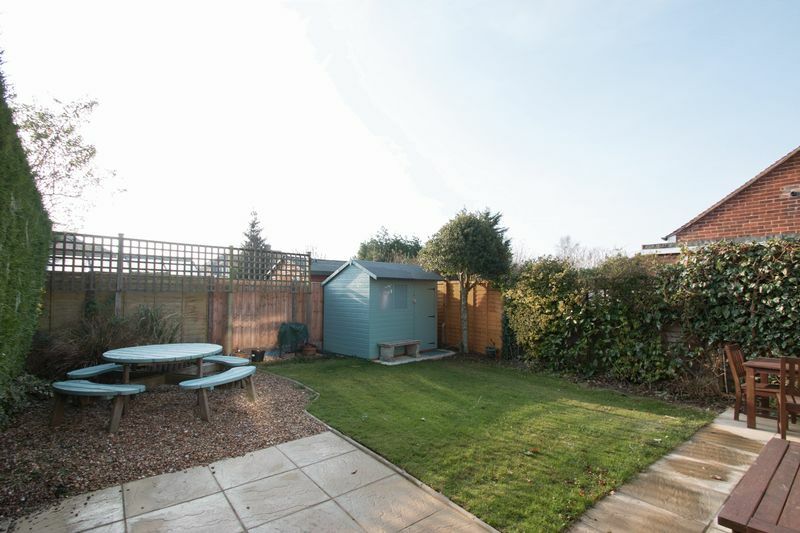 Outside, the south facing garden is partly laid to lawn with a patio. 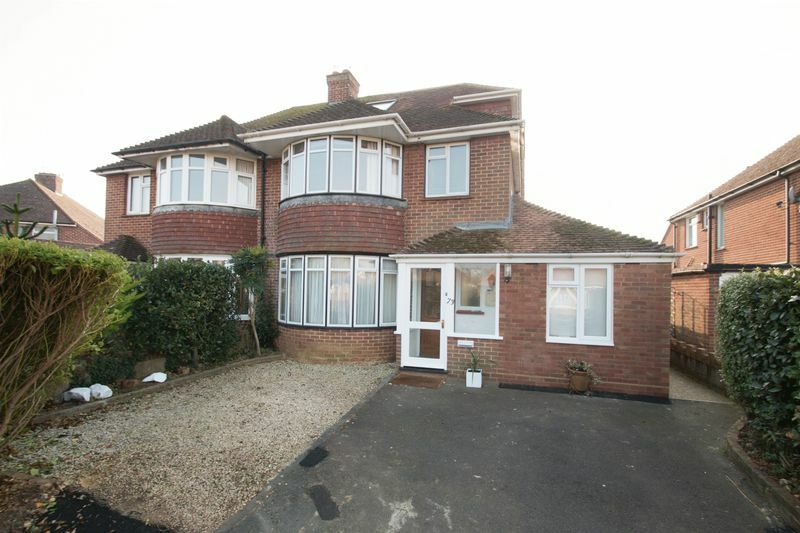 To the front of the house there is a drive providing parking for one. 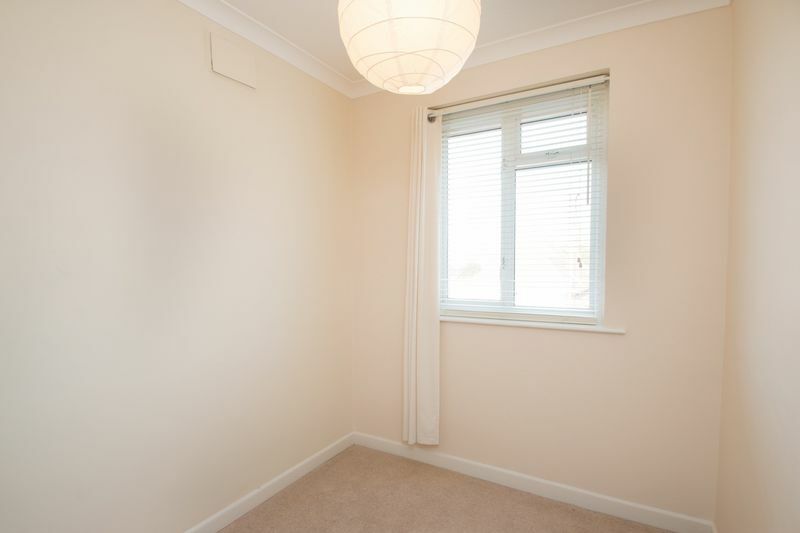 There is further parking available on the street.